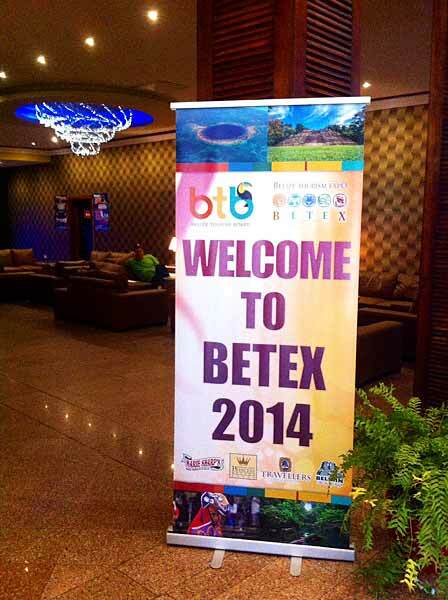 BETEX, the largest tourism show organized and promoted by the Belize Tourism Industry Association (BTIA) will be held next month in Belize City from May 7-12, 2014. 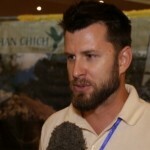 According to Herbert Haylock, President of the BTIA, the first BETEX event was organized in 1996 and since then has taken place every two years attracting more than 350 local and international tourism professionals and press representatives. The Belize Tourism Expo (BETEX) which is organized by the Belize Tourism Industry Association (BTIA) is scheduled to commence next week from May 7-9 2014 at the Princess Hotel in Belize City. 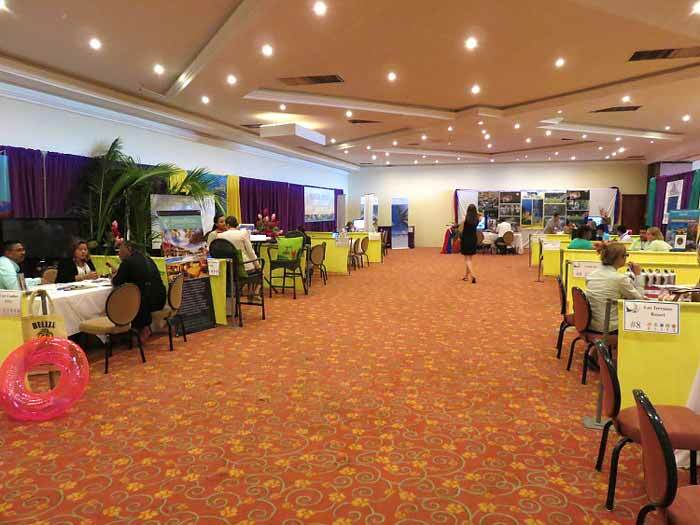 BETEX is a business-to-business event that showcases Belize’s travel destinations, hotels, tour operators, and other tourism service providers and attracts more than 350 local and international tourism professionals and press representatives. The event is an exclusive opportunity for international traveler resellers to meet, network, negotiate and conduct business with local travel suppliers and to learn more about Belize and experience the destination first hand. 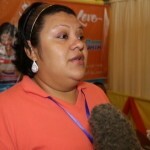 BETEX was first organized in 1996 and since then it has been held every two years in Belize. 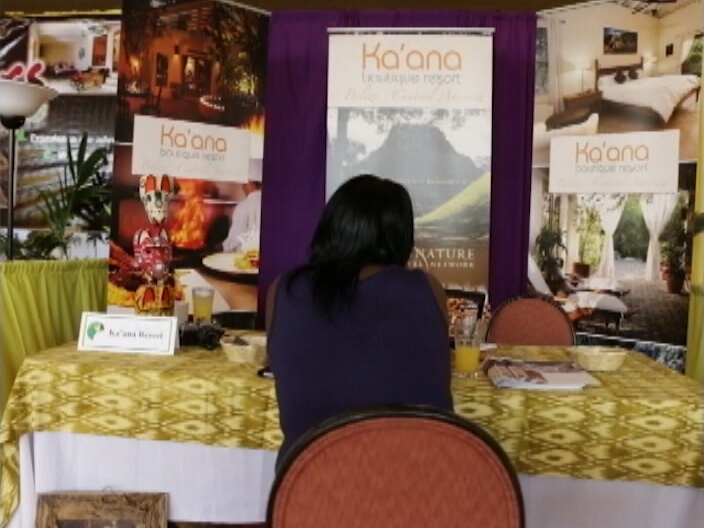 The last expo was held in 2012 and businesses from around Belize that were present were: The Lodge at Big Falls, Hatchet Caye Resort, Hamanasi Adventure and Dive Resort, Programme for Belize, San Ignacio Resort and Cahal Pech Village Resort to mention a few. This year, the opening night of the event is scheduled for Wednesday May 7th at the Princess Hotel and Casino. As Belize’s leading national private sector tourism association, the BTIA represents a unified voice and advocates for issues that benefit its members. The organization also influences tourism policy, legislation and marketing for the sustainable development of the industry and improved quality of the visitor experience. To learn more about the travel show, please visit the website http://www.betex.bz or contact the show organizers at [email protected]. 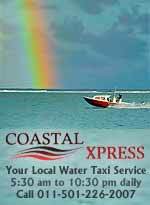 This years event runs from from May 7-9 2014 and will take place at the Princess Hotel and Casino in Belize City. BETEX is a is a business oriented travel industry trade show featuring information on Belize travel destinations, accommodations, tour companies, and other tourism service providers. The Belize Tourism Expo provides an exclusive meet and greet opportunity for international traveler resellers to network and conduct business with local Belize travel suppliers. It also allows for them to learn more about the country and experience what this popular travel destination is like first hand in order to better help people when they are selling Belize vacation packages. The first two days registered agents and exhibitors will mix and mingle participating in workshops, cultural events and receptions. 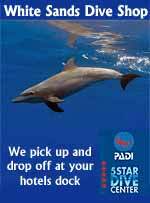 Optional 3 night post FAM tours with site inspections are also available. 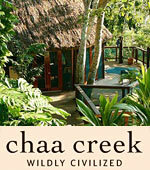 Pricing is: US$199 for 2 nights and travel trade show or US$399 with additional post FAM Tour. 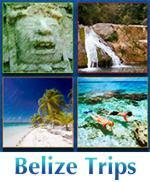 Visit BETEX website to register or get more information on the 3 great post tour itineraries and Belize Travel. A little bit of show history: The Belize Tourism Expo (BETEX) is an initiative of the Belize Tourism Industry Association (BTIA), Belize’s leading national private sector tourism association. BTIA represents a unified voice, and advocates for issues that benefit its members. BTIA also influences tourism policy, legislation and marketing for the sustainable development of the industry and improved quality of the visitor experience. BETEX was first organized in 1996 and takes place biennially, attracting approximately 300 – 350 local and international tourism professionals and press representatives. Click here to read the rest of the article and see LOTS more photos on Tacogirl's blog! BETEX which is the largest tourism expo in the Belize and is organized by the Belize Tourism Industry Association (BTIA) is scheduled to commence tomorrow May 8, 2014 at the Princess Hotel in Belize City. 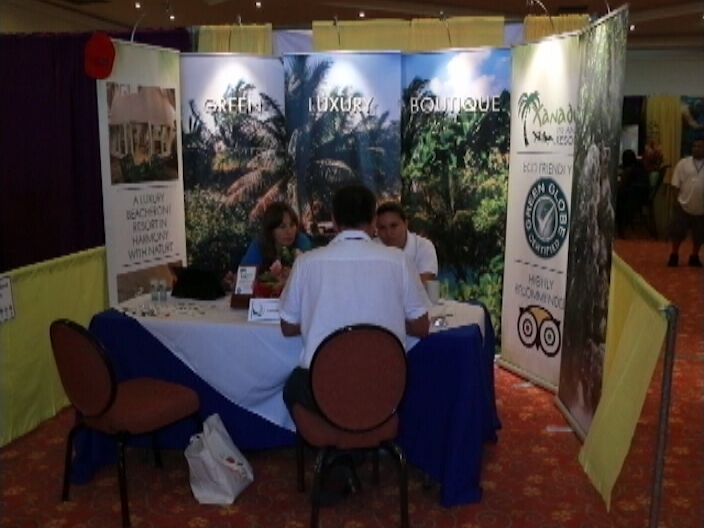 The Expo is a business-to-business event that showcases Belize’s travel destinations, hotels, tour operators, and other tourism service providers and attracts more than 350 local and international tourism professionals and press representatives. 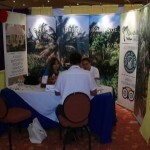 First organized in 1996, BETEX is held every two years and the last expo was in 2012 and businesses from around Belize that were present were: Chabil Mar, Hatchet Caye Resort, Ka’ana Boutique Resort, Laru Beya Resort & Villas, San Ignacio Resort, Portofino Beach Resort and Cahal Pech Village Resort to mention a few. 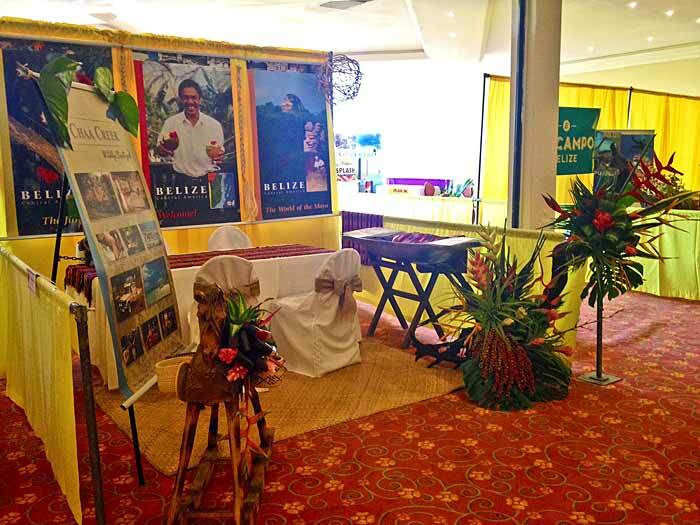 Today, the Belize Tourism Industry Association held the first day of their 2014 Belize Tourism Expo at the Princess Ramada Hotel in Belize City. 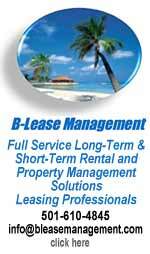 "It's the Belize Tourism Expo, it's the 2014 event. We do this event every two years, so the last event was in 2012 and then part of that was in 2010. The event is really one that's geared towards getting again the BTIA membership in particular because it's for that particular emphasis and purpose for the association to be able to have those members come to the floor like this at this particular show and offer and present what they have to sell to again, incoming agents and wholesalers who are here basically to do business. So what is going on behind me on the floor is you have business taking place where agents and wholesalers are meeting with particular properties and talking about what they have to offer and how they can be incorporated particularly into those agents and wholesalers itineraries and what they sell and sell onto their clients and customers." "Tell us about some of the items that the different businesses have on display for those passing through?" "Again you have properties represented from all different parts of the country; from San Pedro, Placencia, Cayo, Orange Walk as well, Caye Caulker, Toledo - you have various properties represented. Essentially they are here today to do the very same thing I mentioned which is to talk one on one in terms of business and sell what they have to offer." The Expo included a training session this afternoon, which continues until tomorrow afternoon. 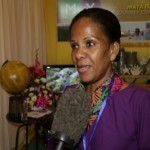 Tourism stakeholders are meeting for the rest of this week in their expo known as BETEX. 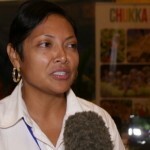 It is one of the major events hosted by the Belize Tourism Industry Association and this year, there are new and familiar faces. BETEX provides immense opportunities to those in the market to show what individual operators have to offer to lure visitors to the Jewel. Duane Moody was at the Ramada Belize City Princess this morning when the business sessions kicked off. The Belize Tourism Expo (BETEX) is organized biennially by the Belize Tourism Industry Association; it affords over three hundred and fifty members an opportunity to showcase the adventurous opportunities and luxurious getaways for tourists and international and local booking agencies. It started back in the mid-1990s. BETEX was officially opened on Tuesday night with a gala event, but between today and on Friday, it will be all business. The best in the industry set up booths in the King’s Room of the Ramada Belize City Princess. 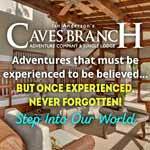 From various travel operators, hotels and resorts, tour operators, and other attractive, adventure-based organizations…there was something for everyone. And information on these places was readily available for those in attendance. 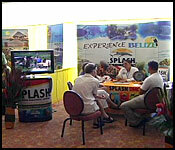 2012 Tour Operator of the year, Splash Dive Center, out of Placencia was also present this year at the event. Also throwing a little fun into the tourism expo was SMART. 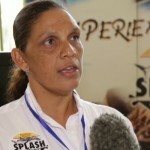 Asuscena Reyes spoke of the offers for tourists and the stakeholders. According to President of B.T.I.A., Herbert Haylock, the association ensures that its members provide top quality experiences that are second class to none in the region. And over the years, this has added to the numbers in overnight tourists to the Jewel as well as the extension of the high season. 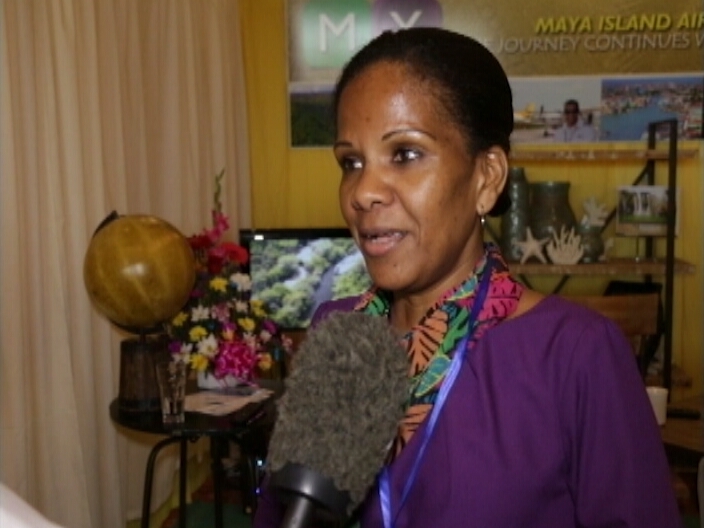 Belize’s tourism industry has expanded over the years and with encouraging tourist arrival figures, and those taking part in the Belize Tourism Expo (BETEX), which opened Wednesday night in Belize City, feel that the industry is poised for much greater things to come. BETEX, a trade show that is held every two years since 1996, offers those in the tourism industry the opportunity to market their products and services. It provides an opportunity for wholesalers, agents, travel media to visit Belize en masse to discuss with local tourism service providers what they have to offer. The trade aspect of the show ends on Friday afternoon and for the remainder of the weekend the visitors will go on site inspections of the tourism destinations. 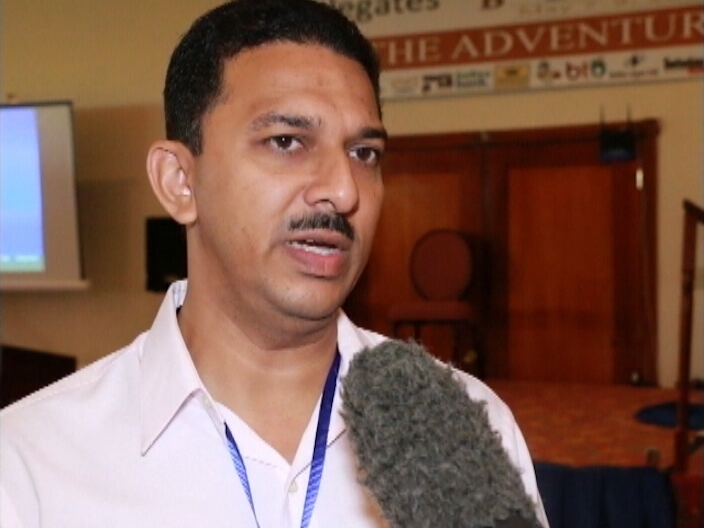 While the event has over the years expanded to include more of the products and services on the Belizean market, Herbert Haylock, the president of the Belize Tourism Industry Association, says that there are still a few loopholes that need to be plugged. These include shortcomings in infrastructure and space issues at the country’s only international airport. Another area where he sees room for improvement is in the availability of floor space for such an event. With more space, Haylock feels that even more tourism businesses can tap into a broader scope of trade with other countries and perhaps even include regional countries in the event as is the case in other countries. Belize has done well, Haylock said, in consistency on quality of product and in keeping our tourism product fresh and this has made Belize’s tourism thrive. The economic climate, despite what it has been on other sectors, has not negatively impacted tourism, according to Haylock. On the contrary, and as evidenced by statistics provided by the Belize Tourism Board, tourism arrivals to Belize continue to increase each year. He added that the traditional “end of season” now extends beyond the Easter week, says Haylock, and in 2013, our information is that tourist arrivals numbered 294,000. Scoop is on the beat…. The Belize Tourism Expo opening night Party at the Elite room was lots of fun, we enjoyed meeting new people, appetizers, entertainment speeches and dancing. One of the highlights of the evening was celebrating Kim Simplis Barrow’s recent photo shoot Belize in the May June Issue of Harper’s Bazaar Interiors. 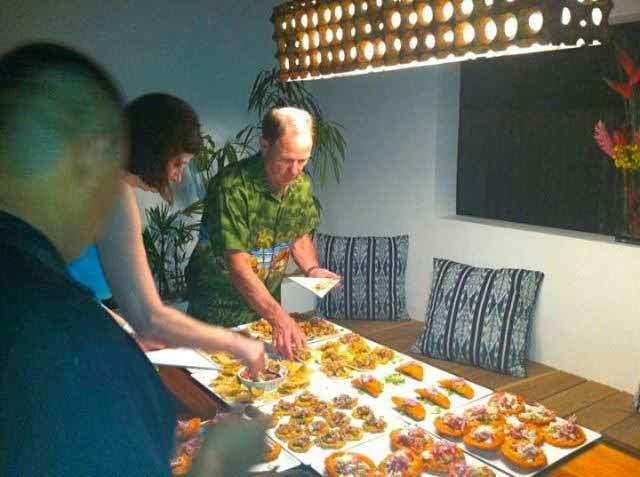 The magazine features an eleven page spread showcasing beautiful Belize and signed framed copies of the cover were given out to businesses who helped make it possible. The magazine photo shoot was a 5 day event with fashion designer Joris Hendrik and make-up artist Vanessa Awe on hand to make it picture perfect. 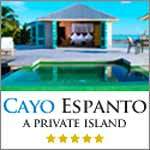 They traveled around the Country and featured the following premier places, Victoria House, El Secreto, Cayo Espanto, Turtle Inn, Silk Cayes & Splash Dive Center and Lamanai. To see more pics of the magazine spread visit San Pedro Sun newspaper article Kim Simplis Barrow promotes Belize in Harper’s Bazaar Interiors. 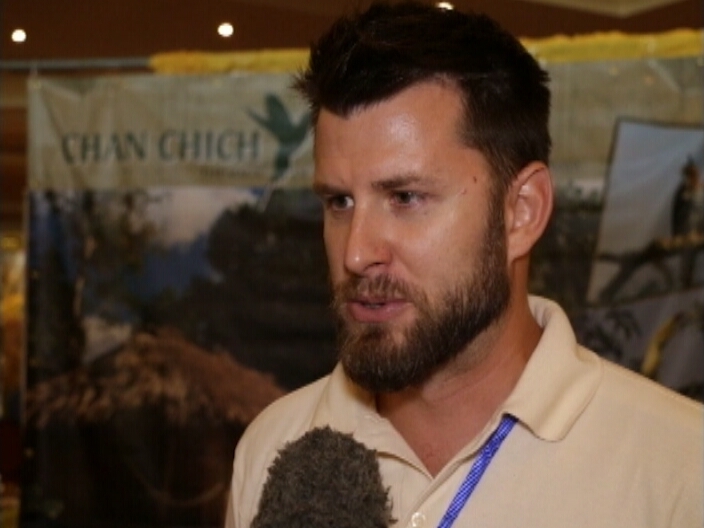 This year’s Belize Tourism Expo, BETEX 2014, held May 7 to 12, highlighted the little country’s increasing range of tourism options and confirms Belize’s maturity as a world class travel destination, according the owners of the Lodge at Chaa Creek. 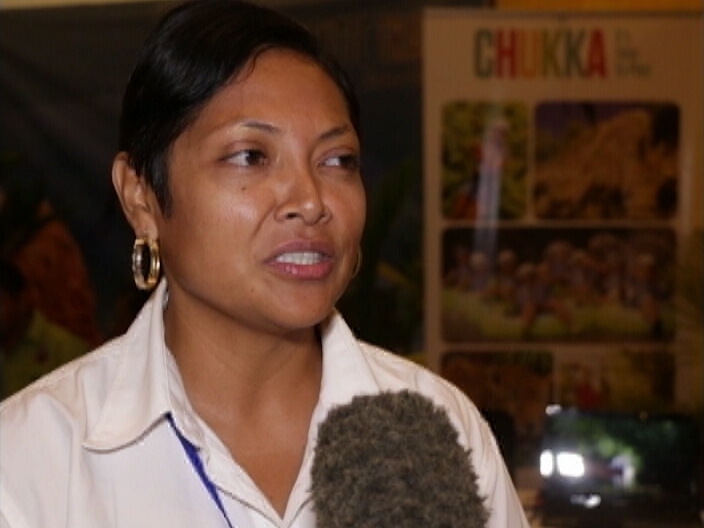 “Compared to the first expo, BETEX 2014 reflects how far Belize has come in terms of sophistication, service delivery, infrastructure and continuous improvement,” co-founder and GM Lucy Fleming said from the Chaa Creek display at the Princess Ramada Hotel in Belize City. “For to those of us who have been involved with the evolution of Belize’s eco-tourism industry from its very beginnings, it’s very gratifying to see how quickly it’s grown without compromising the environmental and social obligations we identified early on,” she added. 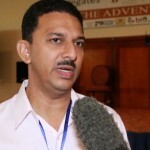 BETEX is an initiative of the Belize Tourism Industry Association (BTIA), Belize’s main private sector tourism association. Ms Fleming, as past president of the association, said the cooperation between the private sector and government of Belize has been a key factor in Belize’s rapid rise as a desirable travel destination. “In the early days, we were all working on unfamiliar ground, as Belize had just become independent in 1981 and we were well under the radar as a tourism destination, even though we have so much to offer. 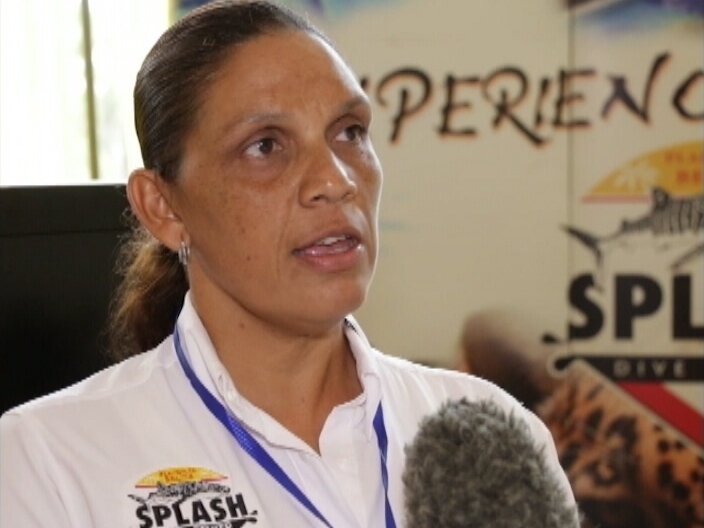 So the tagline, ‘Mother Nature’s Best Kept Secret,’ was developed and we used a variety of low cost strategies to market ourselves,” Ms Fleming said, citing the rise of social media as a major component in Belize’s success. “Since we were the new kid on the block and did not have the sort of marketing budgets, name recognition and clout that our competitors did, we had to do things differently. “One of our real strengths was word of mouth. When people came to Belize, they invariably loved it, and then with the rise of social media, the word got out, and suddenly we were seeing celebrities, travel professionals and other trend setters, if you will, spreading the word,” she explained. Only some 170 miles (274 km) long by 68 miles (109 km) wide, Belize nonetheless contains a wide variety of geographical features and natural attractions, including the world’s second largest barrier reef protecting hundreds of small islands known as cayes, the world’s largest atolls, vast tracts of protected wilderness, and thousands of remnants of Belize’s ancient Maya civilisation such as the huge metropolis of Caracol, the well preserved temples of Xunantunich and Altun Ha and many other sites. Ms Fleming said the nascent tourism industry’s main task was to let the world know what Belize had to offer, and to then build training opportunities and an infrastructure to ensure the level of quality travellers were coming to expect. “When you consider how grass-roots everything was, and to a certain extent still is, the growth we’ve seen is phenomenal. 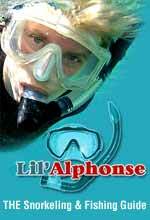 The fact that Belizeans are primarily English speaking and naturally warm and friendly certainly helped, as did the stunning natural environment, but the learning curve was very steep in the early days. When you walk through this year BETEX you can see how far the level of professionalism has risen over the years,” she said. First organised in 1996, BETEX is held every two years, with this year’s event attracting some 350 local and international tourism professionals. It is an opportunity for travel agents and wholesalers to meet with Belizean resort and hotel owners and tourism stakeholders and experience Belize firsthand, Ms Fleming said. 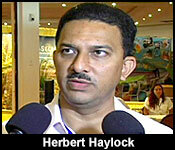 BTIA President Herbert Haylock said that this year’s BETEX had a whole-of-Belize focus. “You have properties represented from all different parts of the country; from San Pedro, Placencia, Cayo, Orange Walk as well, Caye Caulker, Toledo… Essentially they are here today to… talk one on one in terms of business and sell what they have to offer,” he said. 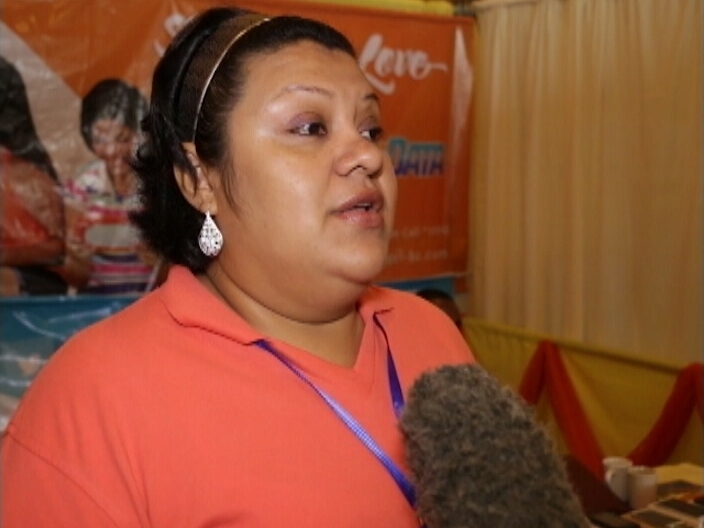 Ms Fleming added that while the focus of BETEX was business, in true Belizean style the Expo was also designed to be fun and relaxing for the participants and overseas guests. “You see people really enjoying themselves here. 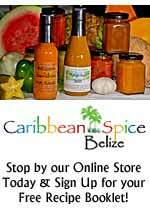 It wouldn’t be a true Belizean event otherwise,” she said. BETEX 2014 runs from May 7 to 12, and further information can be found on the BTIA’s Facebook page.